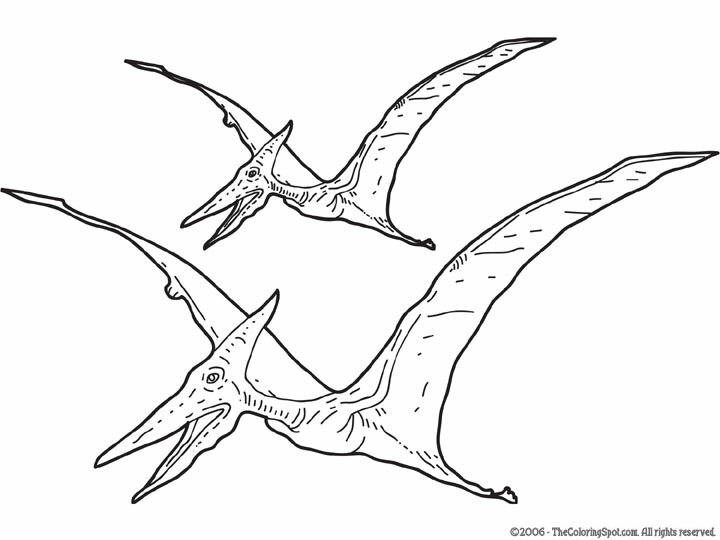 Pterosaur means “Winged Lizards”. They were dinosaurs that could fly, and had larger brains compared to the other types of dinosaurs that lived in that time. These dinosaurs were carnivores and liked to eat fish caught near the surface of the ocean while flying.